The Transportation Security Administration (TSA) has spent billions of dollars on aviation security programs. However, recent attacks involving aircraft and airports in other countries underscore the continued threat to aviation and the need for an effective aviation security program. 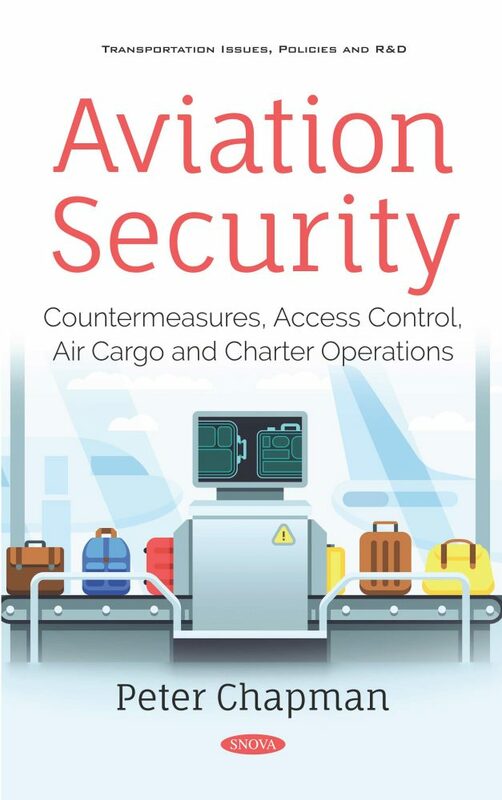 Chapter 1 examines the extent to which TSA has (1) information on the effectiveness of selected passenger aviation security countermeasures and (2) systematically analyzed the cost and effectiveness tradeoffs among countermeasures. Incidents of aviation workers using access privileges to smuggle weapons and drugs into security-restricted areas and onto planes has heightened awareness about security at commercial airports. TSA, along with airport operators, has responsibility for securing the nation’s approximately 440 commercial airports. Chapter 2 reports on (1) the extent to which TSA has assessed the components of risk and (2) the extent to which TSA has taken actions to oversee and facilitate security, among other objectives. U.S. policies and strategies for protecting air cargo have focused on two main perceived threats: the in-flight detonation of explosives concealed in an air cargo shipment and the hijacking of a large all-cargo aircraft for use as a weapon to attack a ground target such as a major population center, critical infrastructure, or a critical national security asset. Additionally, there is concern that chemical, biological, or radiological agents or devices that could be used in a mass-casualty attack in the United States might be smuggled as international air cargo as discussed in chapter 3. On August 31, 2016, as part of a shift in U.S. policy toward Cuba, air carriers resumed scheduled commercial flights between the United States and Cuba, a route previously only open to public and private charter carrier operations. Chapter 4 examines (1) the extent to which TSA followed its standard operating procedures when assessing aviation security at Cuban airports in fiscal years 2012 through 2017; (2) the results of TSA’s Cuban airport assessments in fiscal years 2012 through 2017; and (3) the results of TSA’s air carrier inspections for Cuba in fiscal years 2016—when commercial scheduled air service between the United States and Cuba resumed—and 2017.